Anchor Health Properties (Anchor), a national full-service healthcare real estate development, management and investment company focused exclusively on medical facilities, has recently closed on the acquisition of two strategic outpatient medical office buildings in the Greater Boston, Massachusetts area, on behalf of its discretionary healthcare real estate fund, Chestnut Healthcare Partners LP. The seller was an affiliate of Murphy & McManus, a Boston based developer of medical office buildings. The recently acquired medical office buildings are newly constructed, Class A two-story outpatient facilities. The Greene Cancer Center is a 37,000 square foot, two-story building located on the campus of Signature Hospital in the Boston submarket of Brockton. 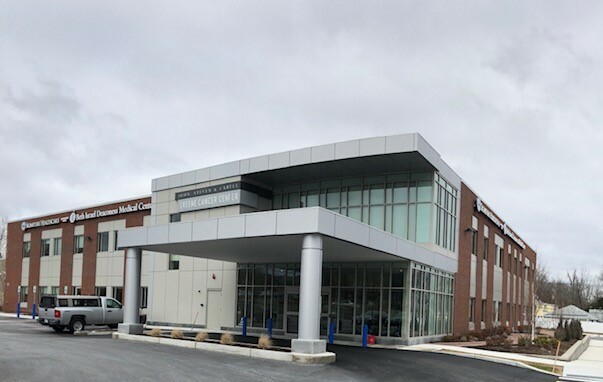 Signature Hospital Brockton master leases the building, which features a floor dedicated to the hospital’s oncology program, inclusive of a linear accelerator and a hospital grade pharmacy and lab. The building also houses the hospital’s cardiology program as well as rotational space for Beth Israel Deaconess specialist physicians. 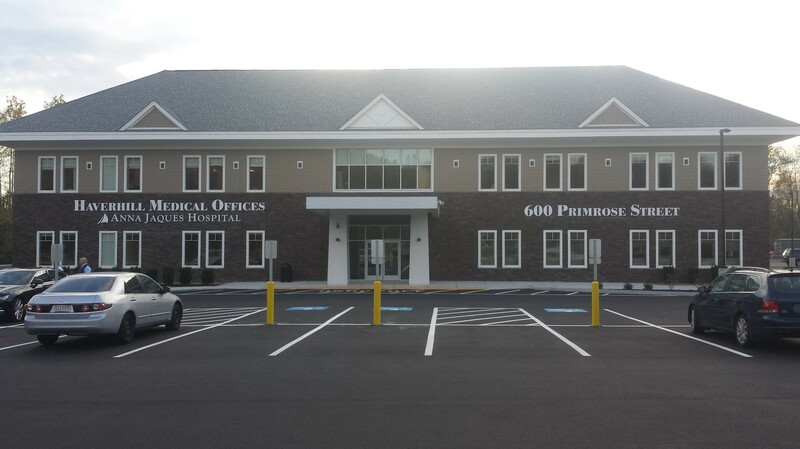 600 Primrose Street in Haverhill is a 30,000 square foot, two-story outpatient building and is 100% leased by Anna Jacques Health System with additional subleases to Partners Health and Children’s Healthcare. Services in the building include primary care, urgent care, rehabilitation, OBGYN, and pediatrics. The facility is well-located with direct access to I-495 and downtown Haverhill. Anna Jacques Hospital is in the process of merging with Beth Israel Deaconess Medical Center. CIT provided debt financing for the acquisitions.